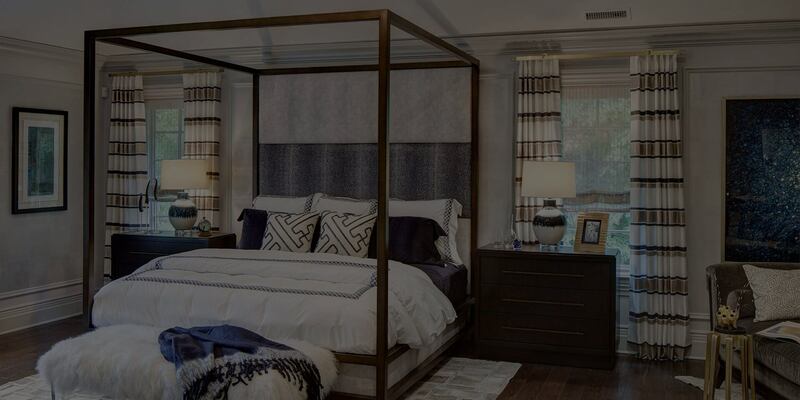 Michael Mariotti Interior Design is a motivated, multi-talented design collaborative with decades of experience creating awe-inspiring spaces that function beautifully. The driving force behind our process is the desire to help you tell your story through great design. Why Michael Mariotti Interior Design? We're a renowned, high-end interior design firm specializing in full service custom interiors, inspired by you and your stories. With more than 20 years of experience in full-scale interior design services, we've fine tuned our process to be highly efficient, offering guidance and knowledge in addition to our service and expertise. "Michael's work has always exceeded our expectations"
Become an interior design insider with access to design tips generally reserved just for clients, a glimpse behind the curtain to see more of how the process works, stunning before and after photos to inspire your personal projects and more.